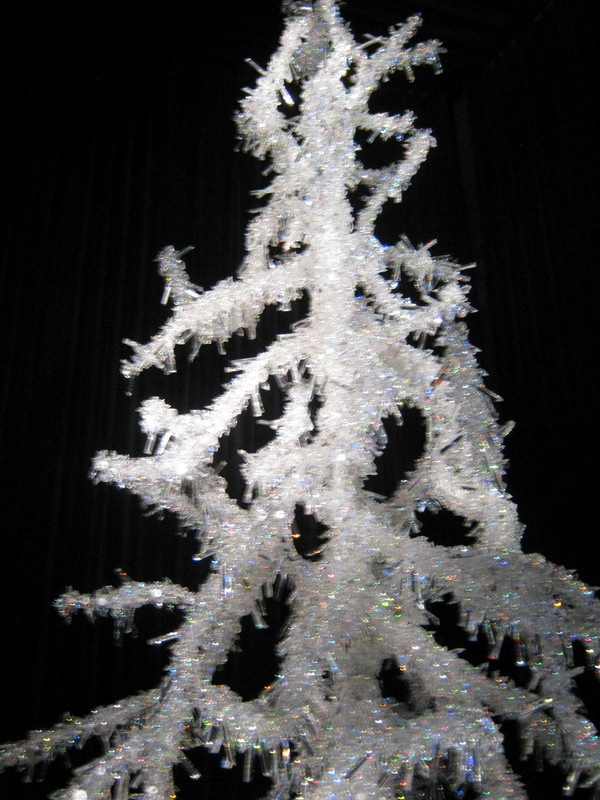 The morning sparkled as we browsed the crystal at the Swarvoski Crystal factory in Wattens. 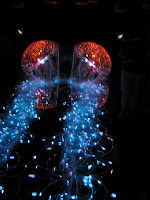 We walked through a hypnotic display of music, colour, light and fantasy of various shapes and sizes of crystals. We saw everything from a large crystal tree to giant jellyfish. The tour was followed by a shopping frenzy where the melody of VISA swiping was heard throughout the store. Crystals are now a girl’s best friend! We boarded our coaches where Show and Tell was the entertainment for our two hour trip to Salzburg. On arrival in Salzburg we embarked on a two hour walking tour assisted by two local guides dressed in their dindl’s (the local period costume that is still worn today). We learned about the dindl and our dindl apron bow would be tied to the left. Aren’t curious about this? 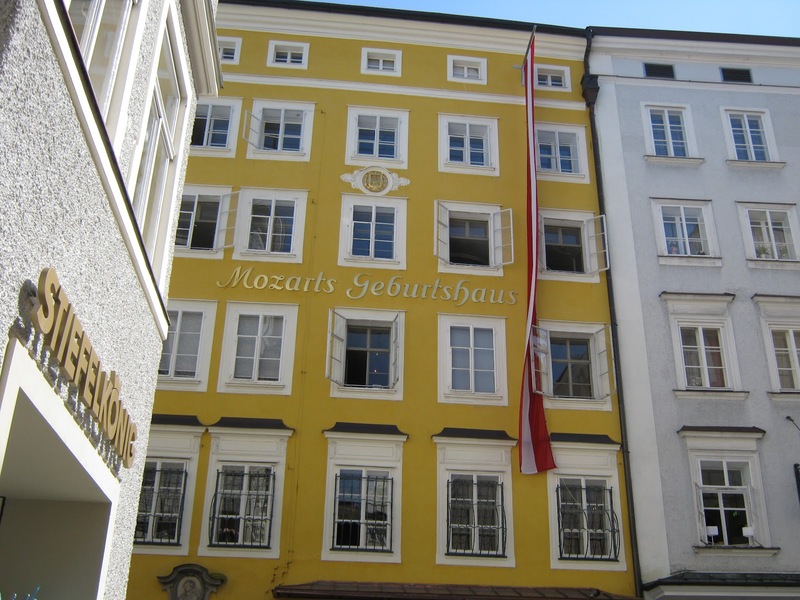 We followed our tour guides through the narrow streets of Old Town where we were we stood directly below the third floor window of Mozart’s birth place. 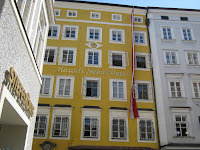 This building is now a museum where Mozart’s piano still resides. Each year one child is chosen to play on this piano…. Can you imagine the honor bestowed on this child! The tour included many other historical highlights too numerous to mention in this short blog. 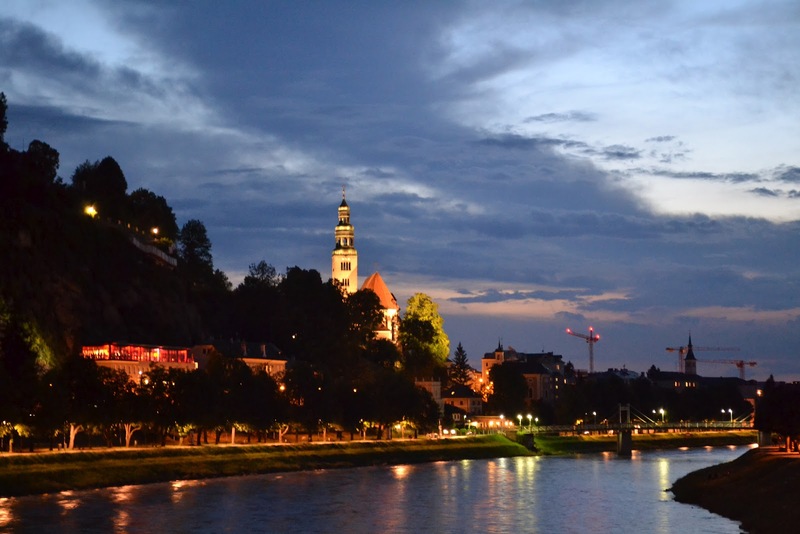 The evening was concluded with our most elegant dining experience, Mozart’s concert at St. Peter’s Stiftskeller. We were dressed in our very best topped off with our sparkling purchases from the morning… Great timing! After our 18th century Austrian inspired dinner we walked back to our pumpkins (Ooops, we mean coaches) as we felt like princesses/princes walking in our finest in the spectacular scenic surroundings wondering when our coach would turn into a pumpkin. A fairy tale evening indeed! Wow, what an amazing experience!! It's wonderful to hear all about it, this is a trip that you ladies will never forget.